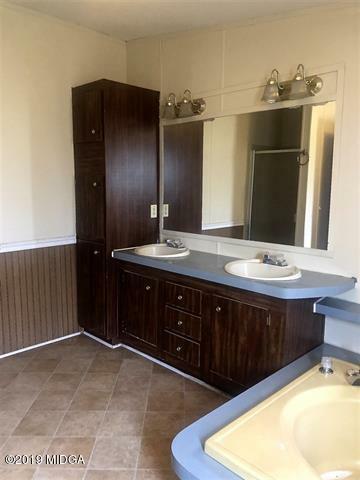 Remarks at 5235 Griffin Hills Court Macon, GA - Perfect opportunity for first-time home buyers or investment property. 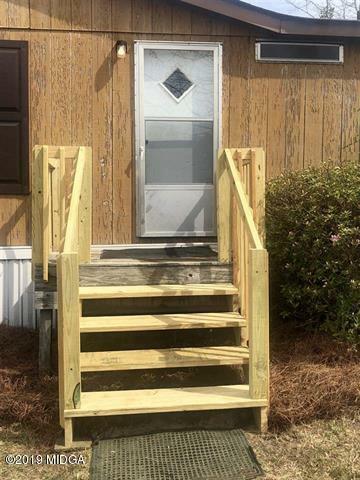 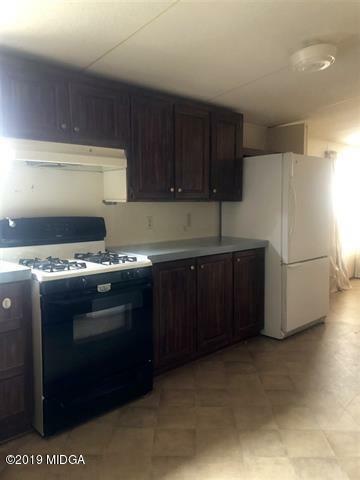 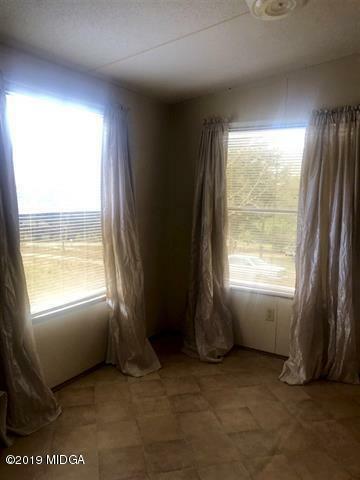 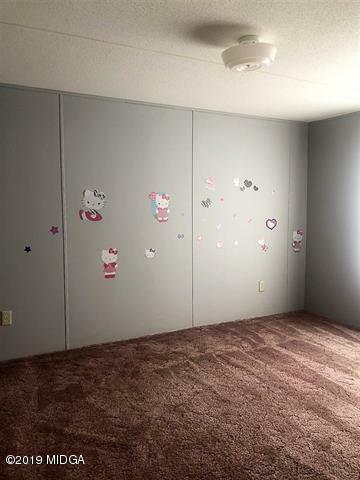 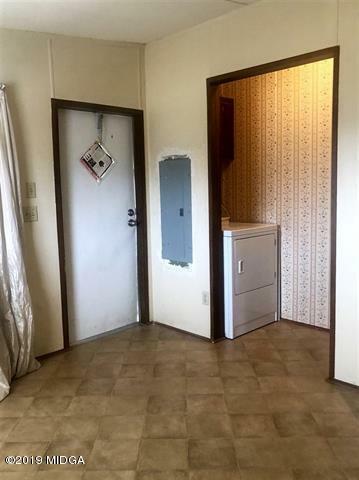 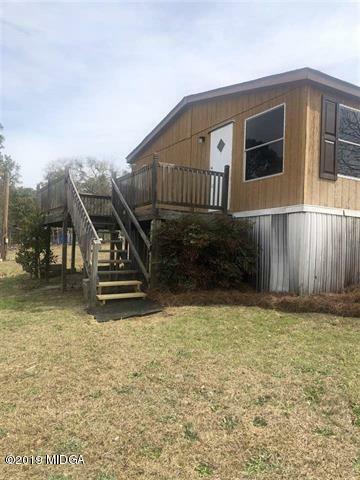 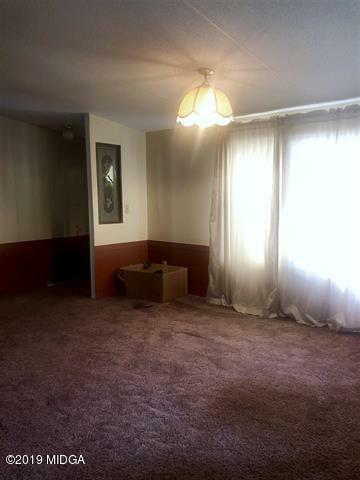 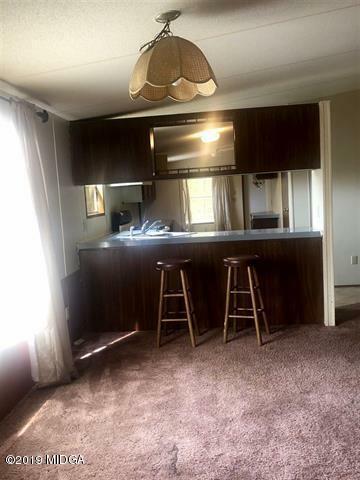 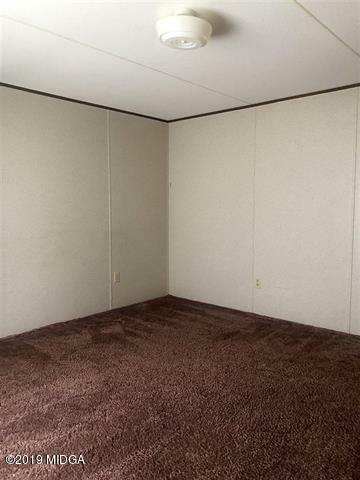 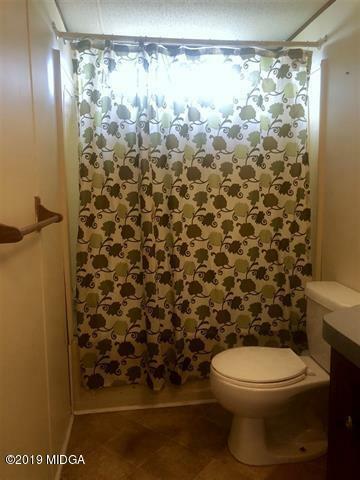 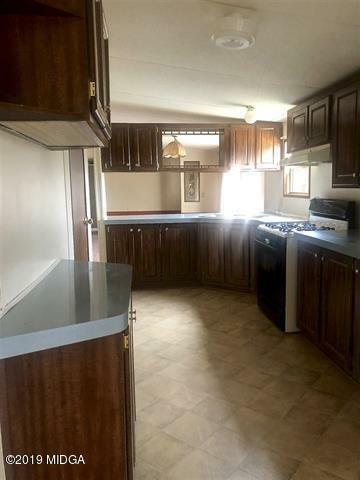 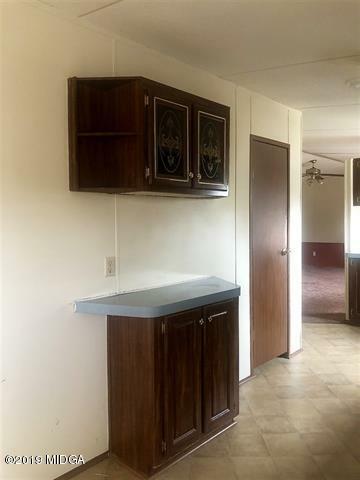 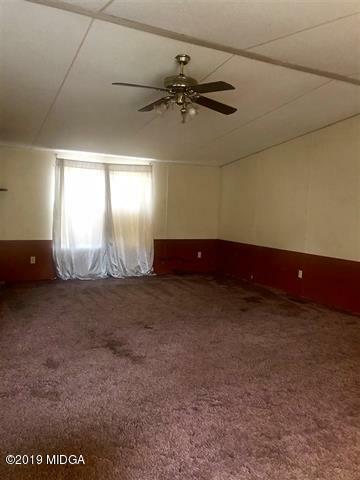 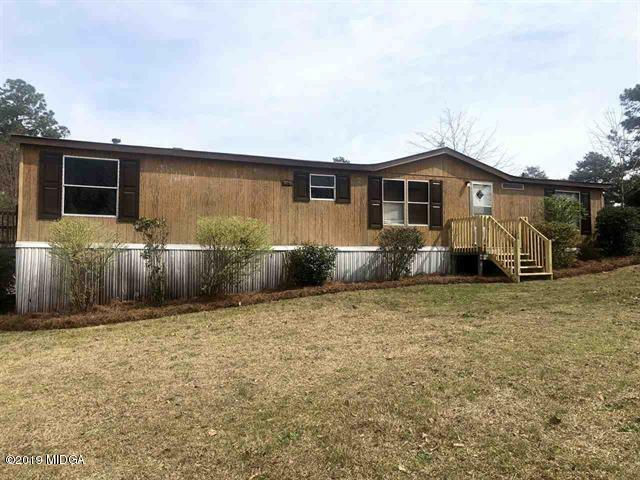 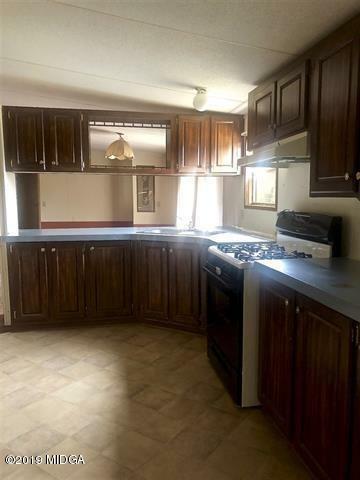 3 bed/2 bath mobile home on large lot. 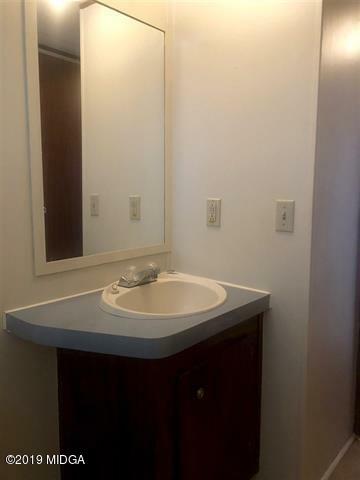 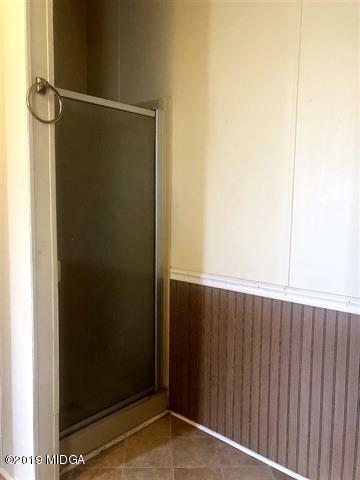 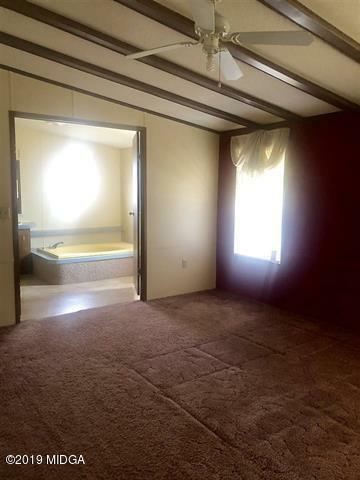 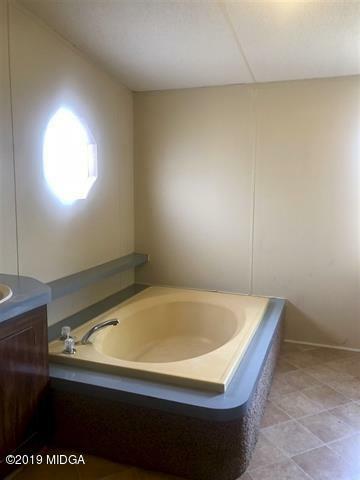 Master bath features garden tub, separate shower, and dual sinks. 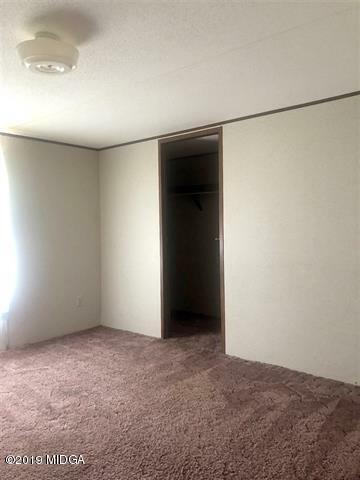 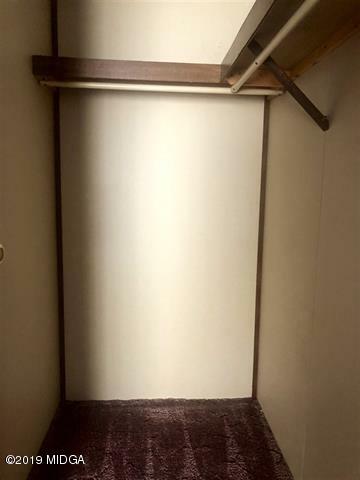 Large closets in all bedrooms. 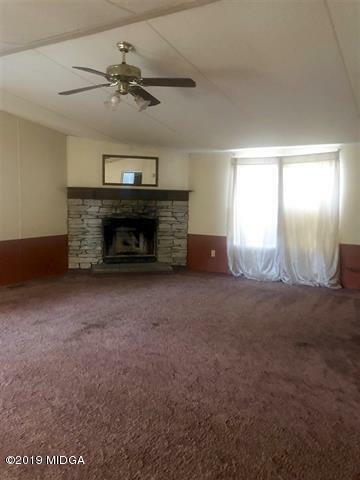 Living room offers wood burning fireplace. 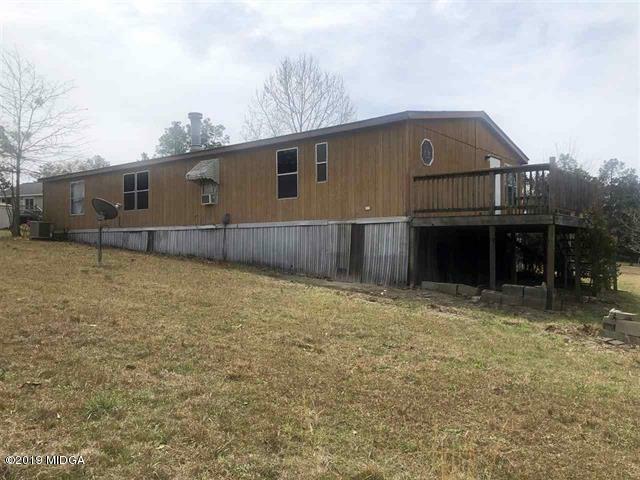 Large deck offers space for summer evenings.